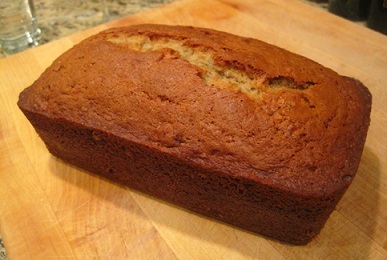 This Banana Bread Recipe makes two loaves of wonderfully delicious banana nut bread. It is a very easy recipe to cut in half if you wish to do so, but this 2 loaf recipe is perfect for when you have company at the house. And don't worry; it is so delicious the banana bread won't last long regardless of how many people you're making it for. 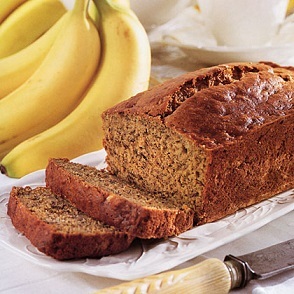 There are several Banana Nut Recipes I enjoy, but this one is my personal favorite for two reasons: I love the moist, wonderful flavor and ...it was my mother's recipe so I grew up eating this banana bread. My mother was a great cook and she taught me many of my skills. She also helped me to learn to love the very act of cooking. Isn't it an interesting thing that many of our best recipes come to us from family and friends? That is one reason I love to share the recipes I have. The more fabulous recipes we share, the more everyone gets to eat well. Before my mother passed away, she said one of the things she liked knowing most was that there were hundreds of people enjoying "her" banana nut bread while sipping coffee or tea at the restaurant. 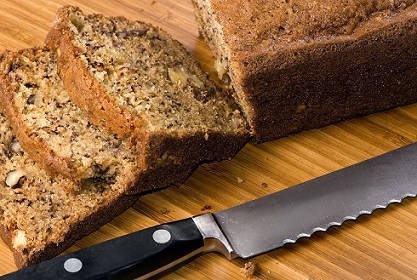 You will find that this Banana Bread calls for either walnuts or pecans, but if you wish you can skip adding any nuts and the bread will still be wonderful. 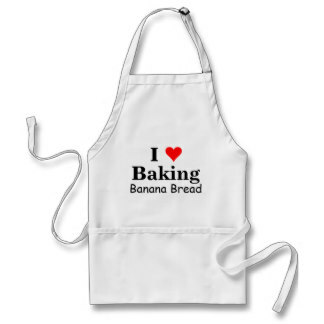 Enjoy your Banana Bread Recipe and the company of those you share it with! Mom will be pleased. "Avoid those who don’t like bread and children."